In a message she wrote to fans via the same image sharing app, the 33-year-old star revealed that she’s planning on setting up a fund raising activity as her way of giving back for their continuous love and support. 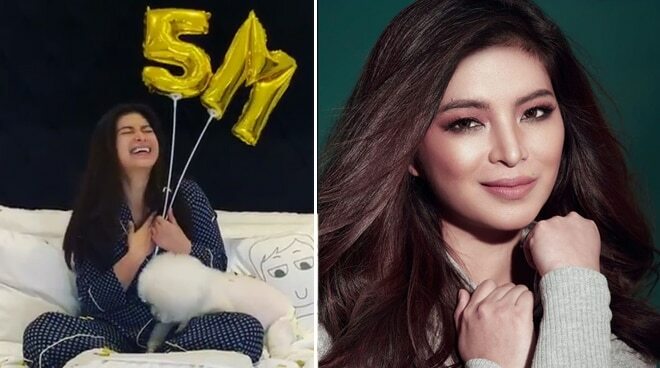 Actress Angel Locsin is happy to announce that she now has a whopping five million followers on Instagram as of Thursday, March 21. “Thank you to all the 5 Million of you for the continuous love & support! Luv u guys,” she said. “Because we’ve reached this milestone, I am thinking maybe we can organize a fund raising activity to share the love to those who are in need. What do you guys think? :) A peso from each of us would go a long way :) #thoughts,” she added. On Twitter, Angel isn’t any less popular with over 10.6 million followers, making her the third most followed Filipino account as of 2018 next to Vice Ganda and Anne Curtis.